This audiobook creates a narrative for the Black, African, Asian and Caribbean [BAA&C] community about the possibilities that counselling and psychotherapy can make to their lives and how it can be used as part of their journey to become the people they want to be and to succeed in the things they want to achieve as BAA&C individuals. This audiobook is also for counselling and psychotherapy students, clinicians and service providers who want to gain insight into race issues in the therapeutic process. 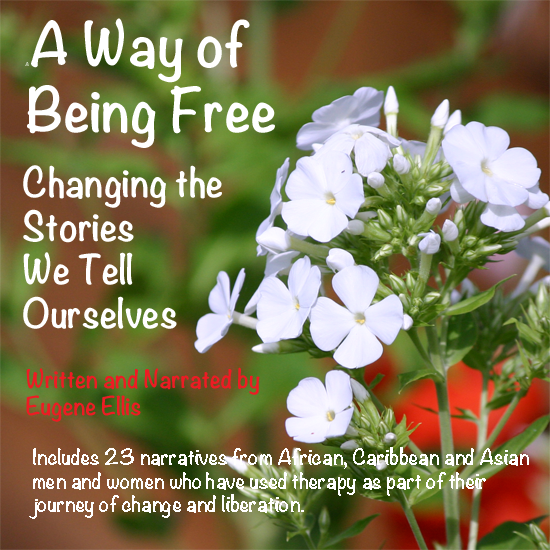 In this audiobook, you will hear from African, Caribbean and Asian men and women who have used therapy as part of their journey of change and liberation. Formats: Audio CD (Dispatched by First Class post within 2 business days) Mp3 format and e-book format including Kindle (available for immediate down-load) All profits from this audio book will go towards continuing the work of the Black, African, Asian and Caribbean Therapy Network.